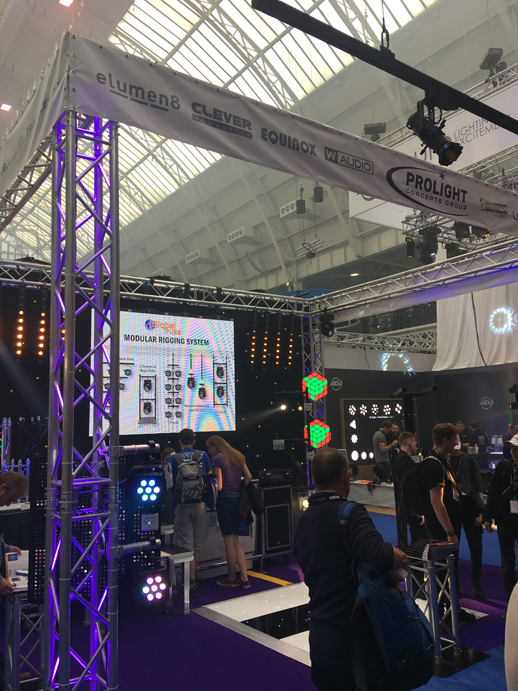 It’s been a super exciting and busy year here at The Prolight Concepts Group, with the release of our new 2017/18 catalogue, showcasing our full product portfolio and our busiest PLASA Show to date! 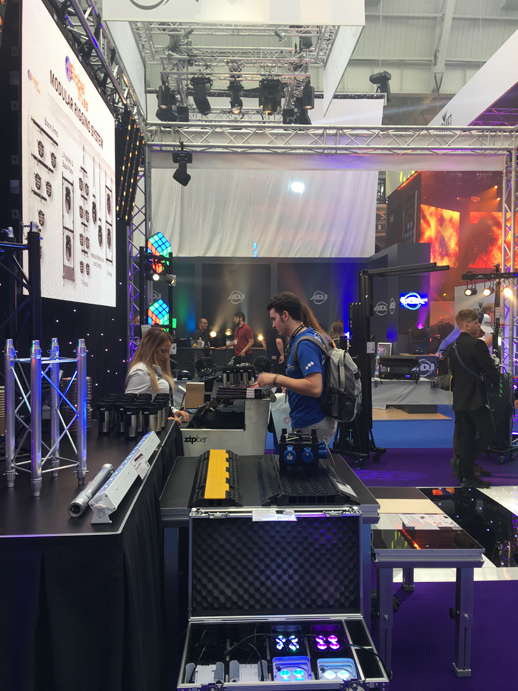 The footfall on our stand for all 3 days was phenomenal, and we can say that this has been the biggest and best PLASA Show ever for ourselves, which is important as a leading company in the industry. We went for a more relaxed look and feel on our stand this year, allowing our team to interact with potential and current customers. 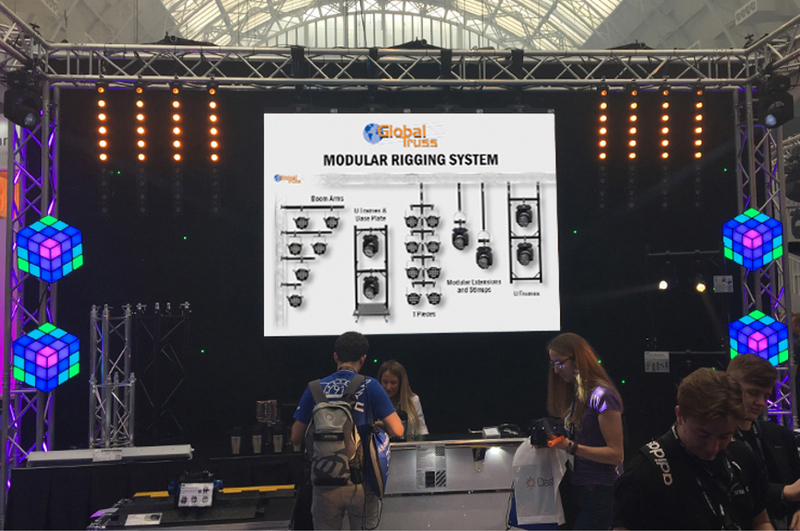 This was the first chance for people to see many of our newest products in action including the eLumen8 LED Tour Batten TW and Evora 1000 Spot Moving Head, LEDJ QB1 Battery Uplighters, Dancefloors, Event Spot Series, Rubix and COB fixtures along with our latest offerings from Global Truss including the GT Stage Deck. 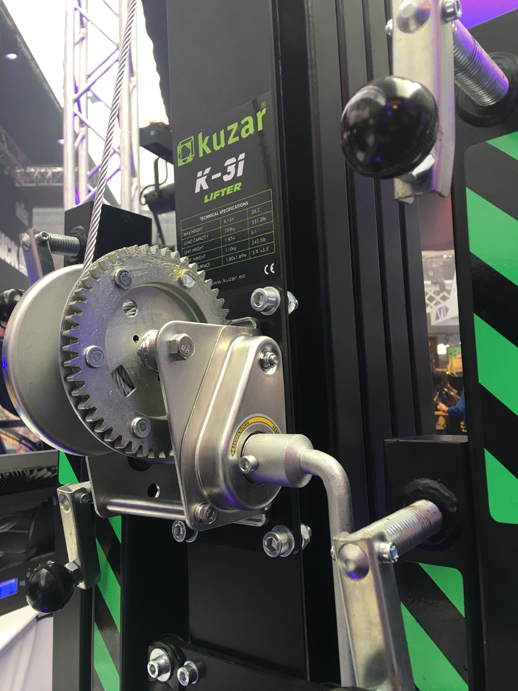 We also took along the Kuzar lifters which we have recently added to our portfolio and have exclusive UK distribution for. 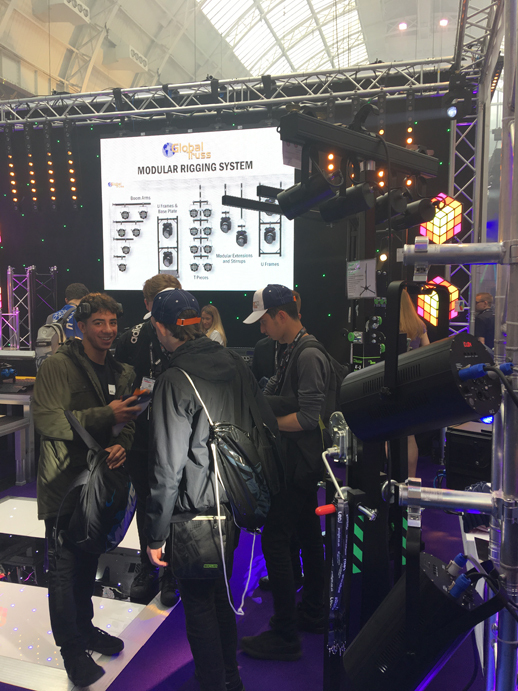 If you didn’t catch us at the PLASA Show, get down to BPM and PRO @ NEC, Birmingham on the 22nd-23rd October, Stand AA15. We are having a busy year with shows, so you will also find us at the Festival & Outdoor Events Show @ Sandown Park, Surrey on 27th-28th September, Stand C24 and at the Showmans Show @ Newbury Showground, Berkshire on 18th-19th October, Stand 21. You can keep up-to-date on our latest releases and news on the website www.prolight.co.uk or via social media.